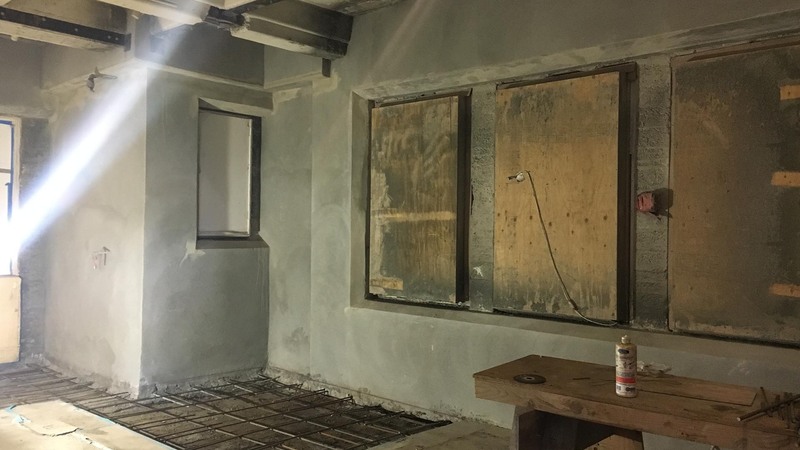 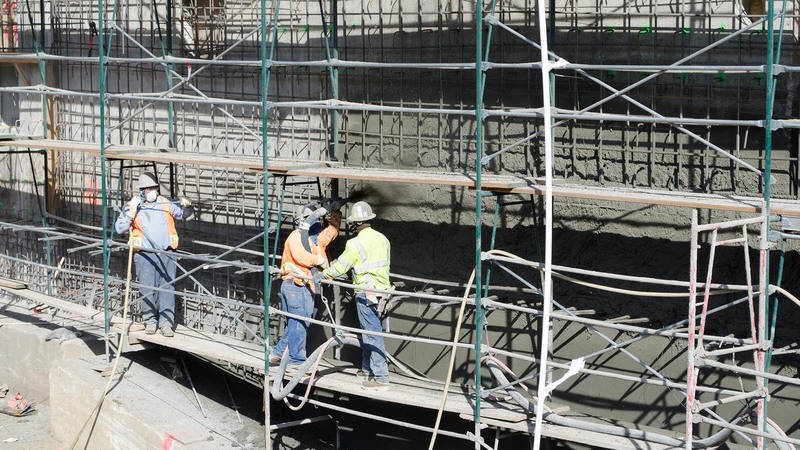 The shotcrete process is one of the most economical methods of repairing concrete especially when the restoration work would otherwise require forming. 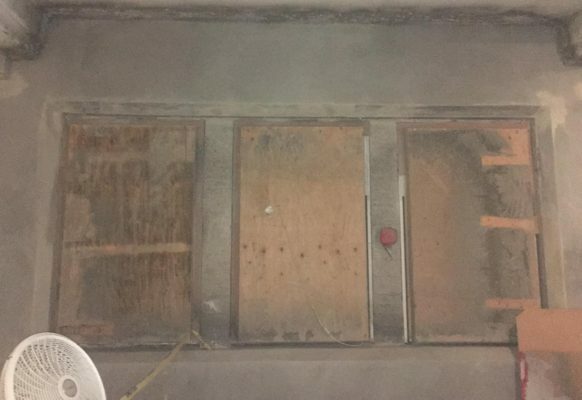 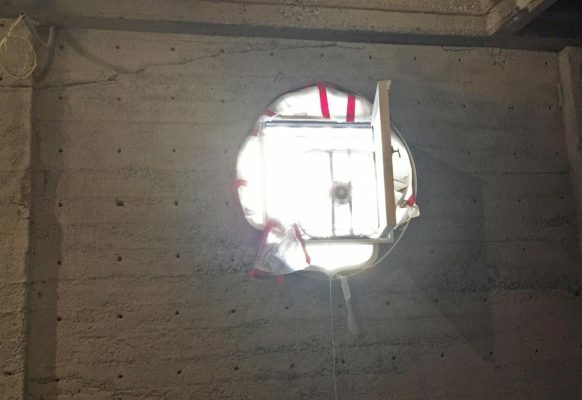 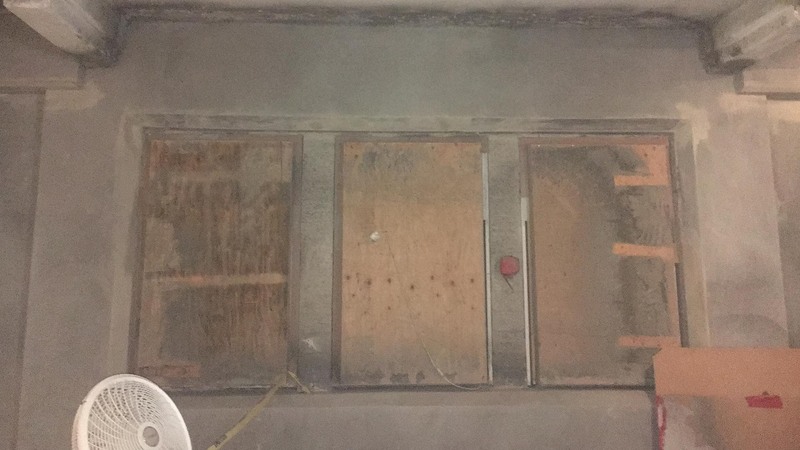 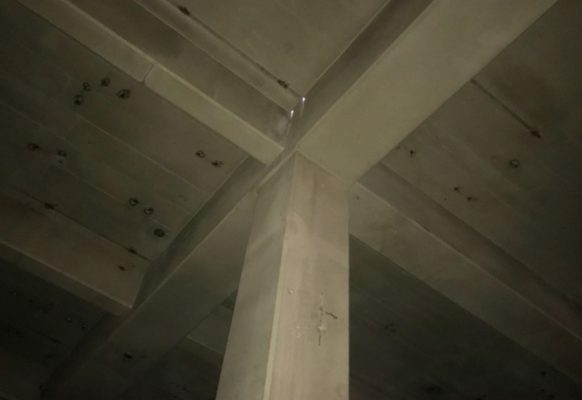 Vertical surfaces such as columns, walls, beam sides, pier caps, and overhead surfaces such as ceilings, beam bottoms, slab soffits and deck overhangs are perfect opportunities for shotcrete repairs. 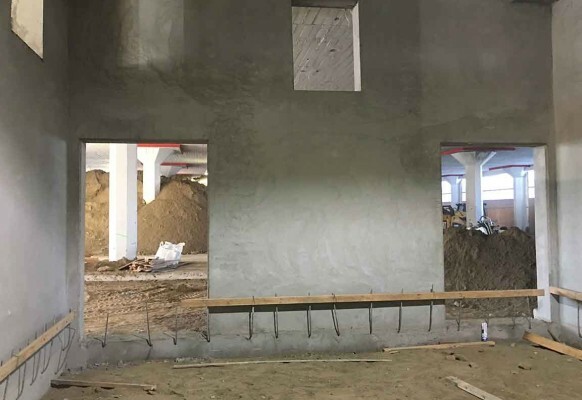 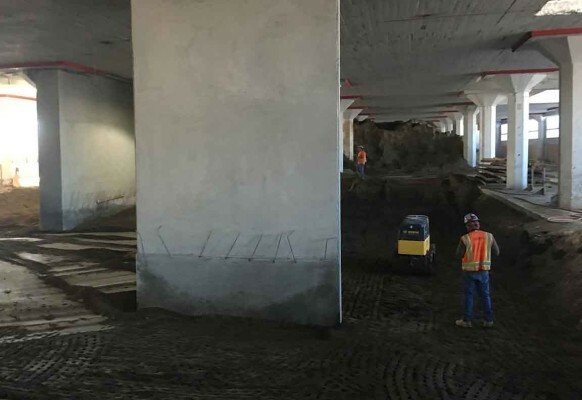 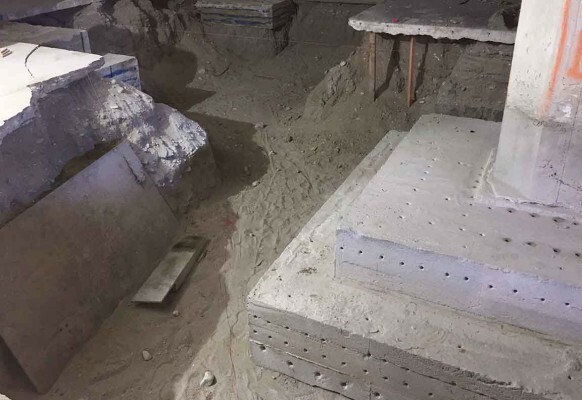 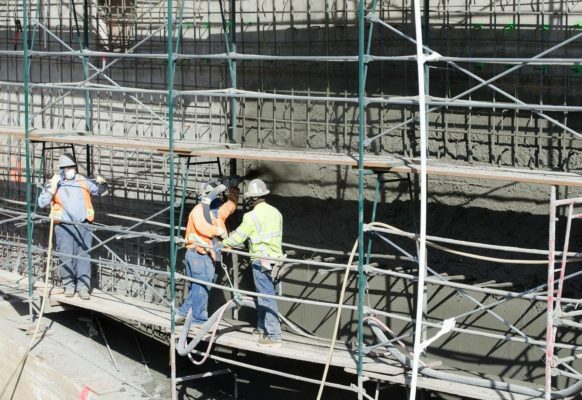 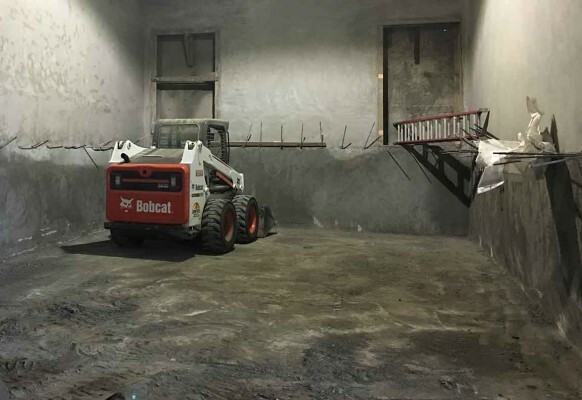 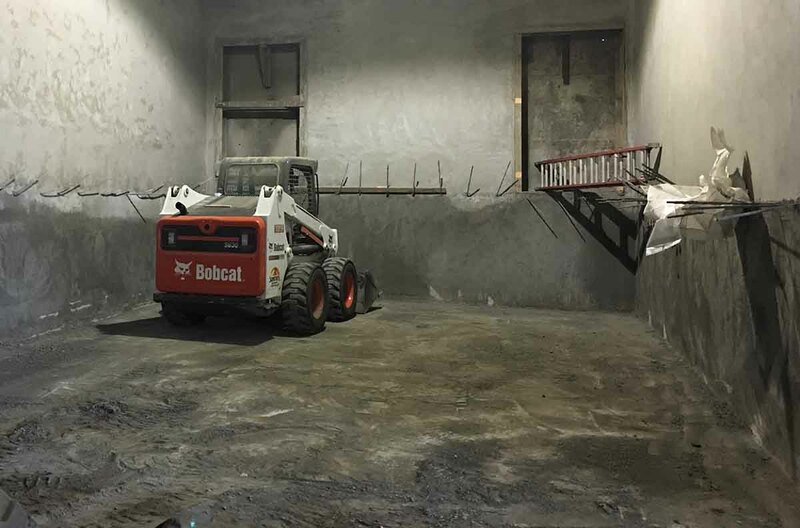 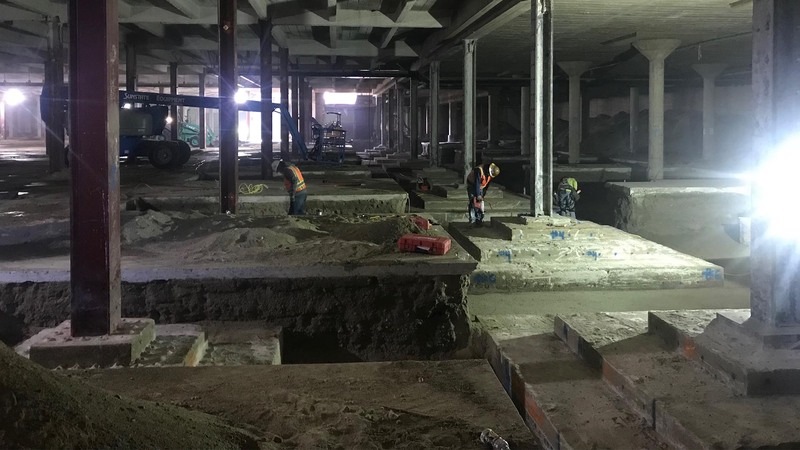 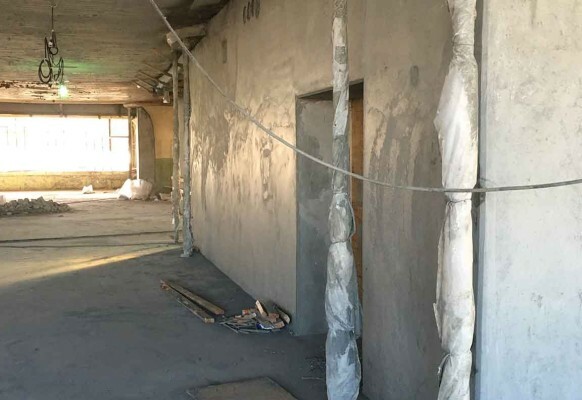 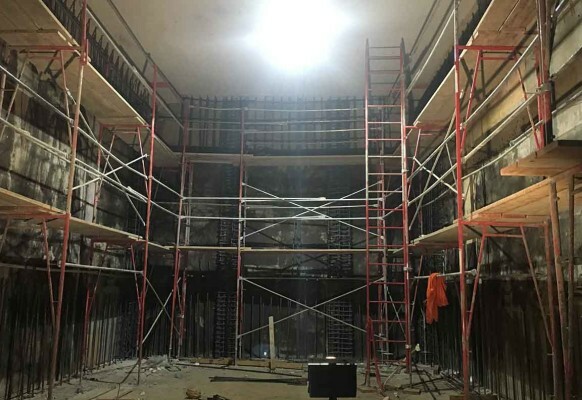 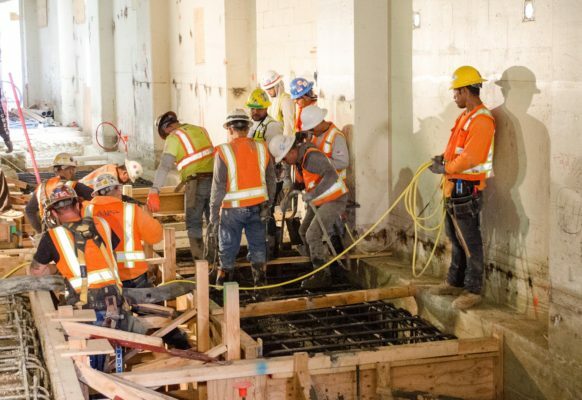 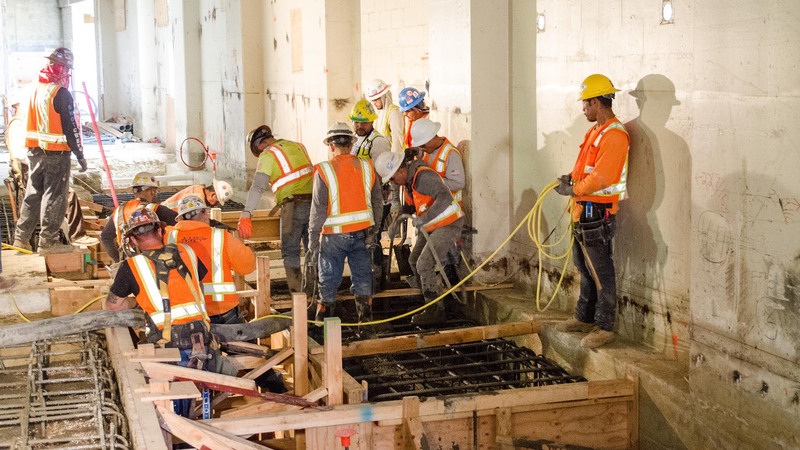 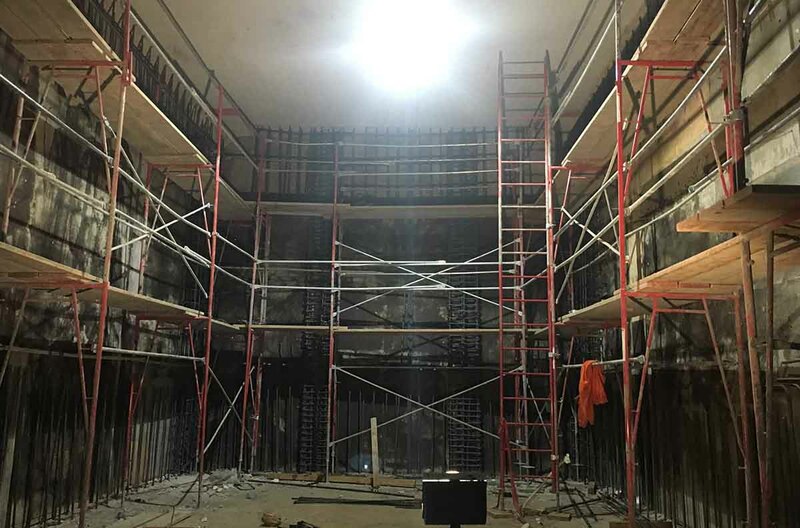 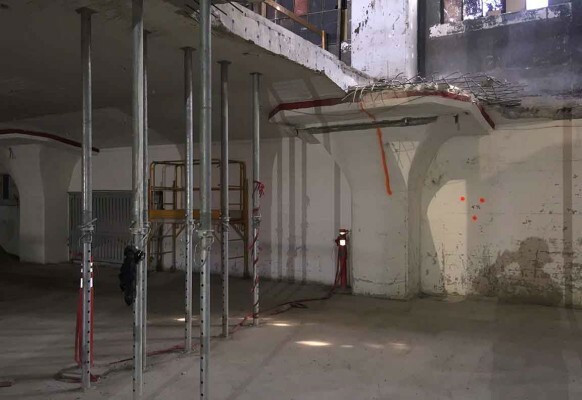 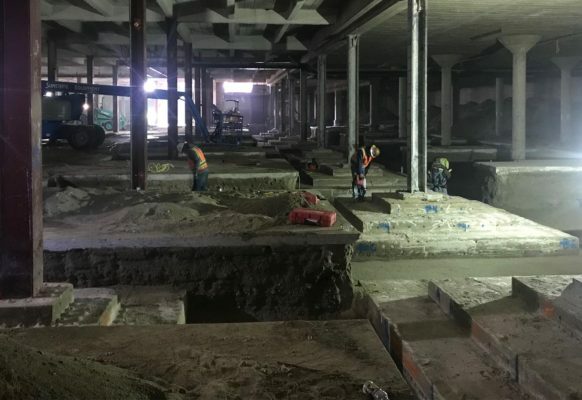 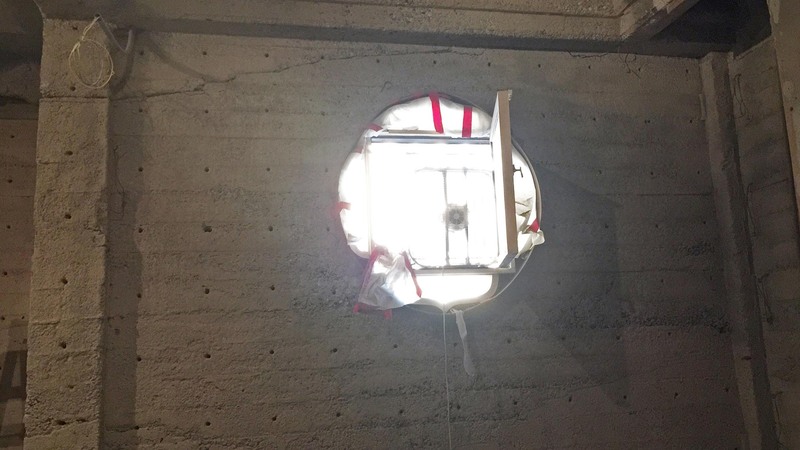 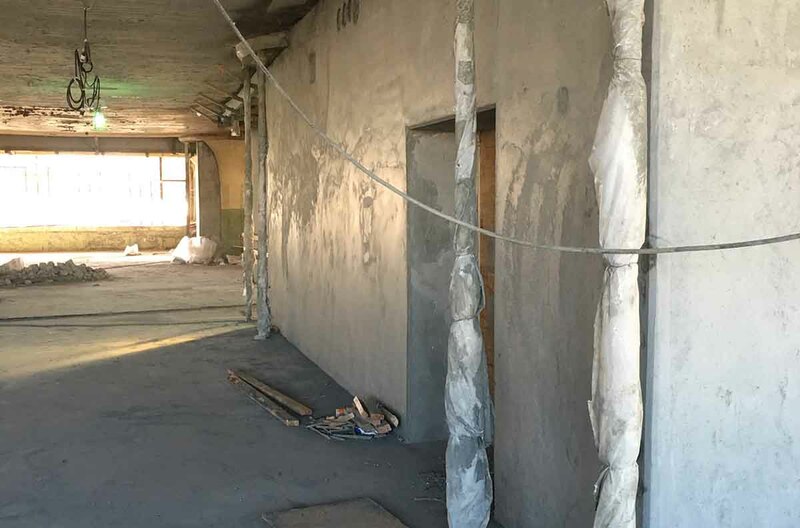 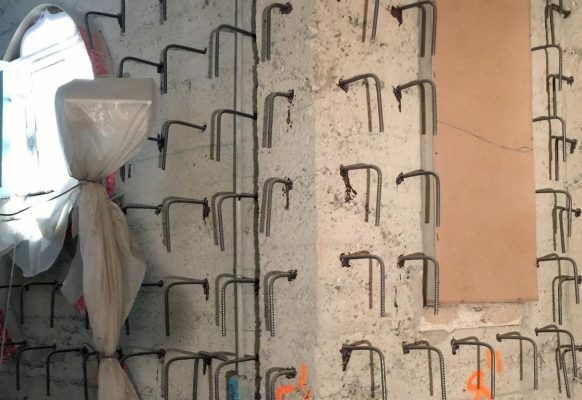 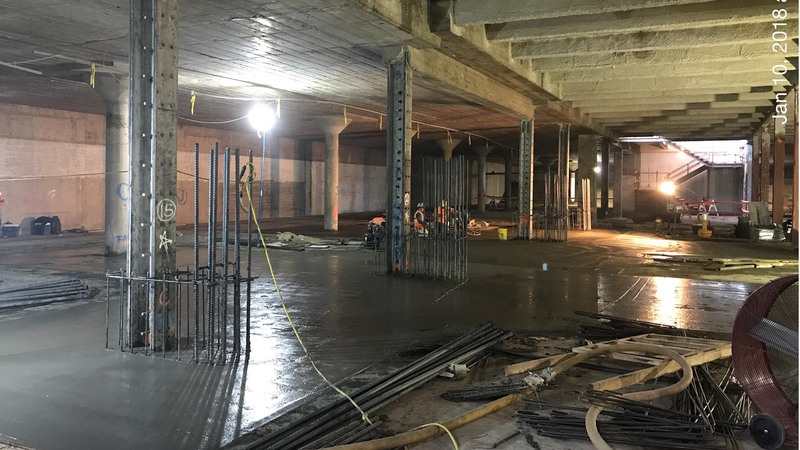 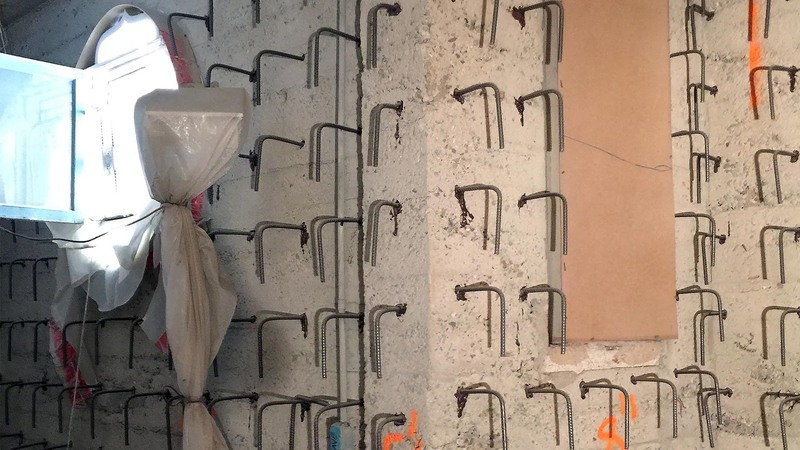 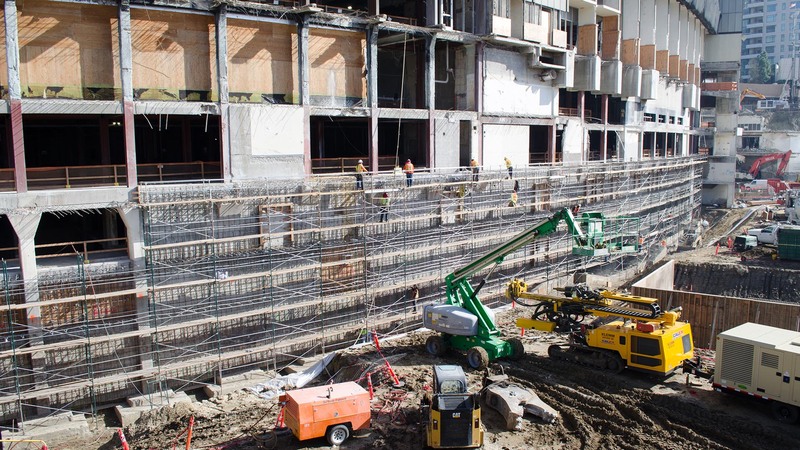 The ability for shotcrete to be applied in restricted space and difficult to reach areas makes the material perfect for seismic retrofit projects and NMN offers full-scope services on these jobs. 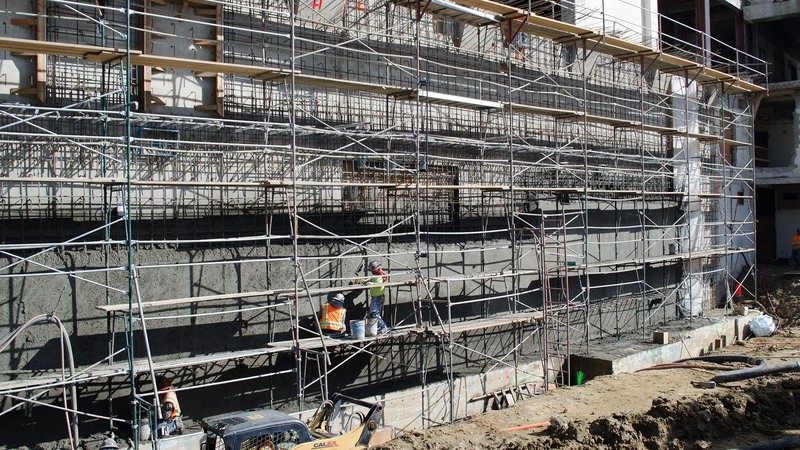 Another major attribute of shotcrete’s application in retrofit work is its ability to bond to a substrate. 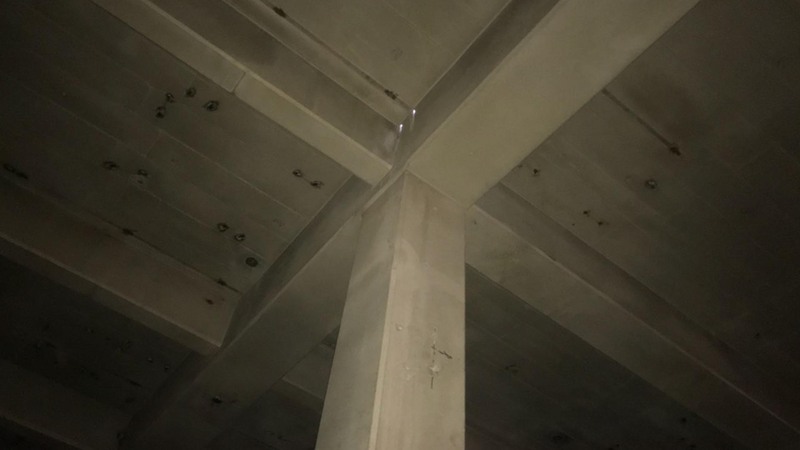 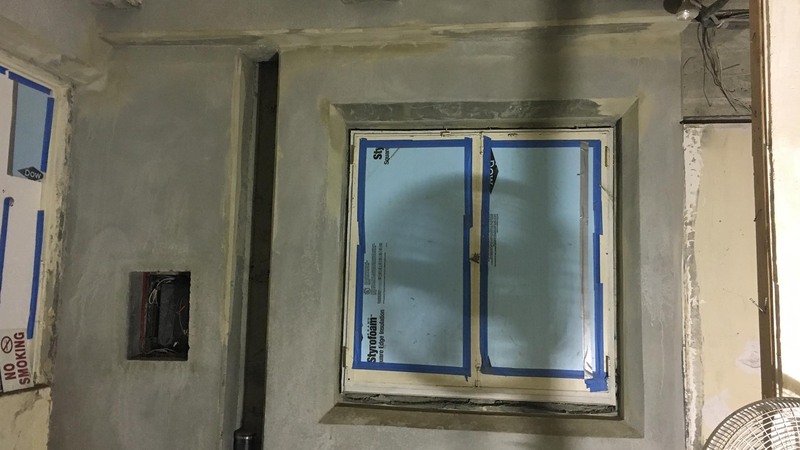 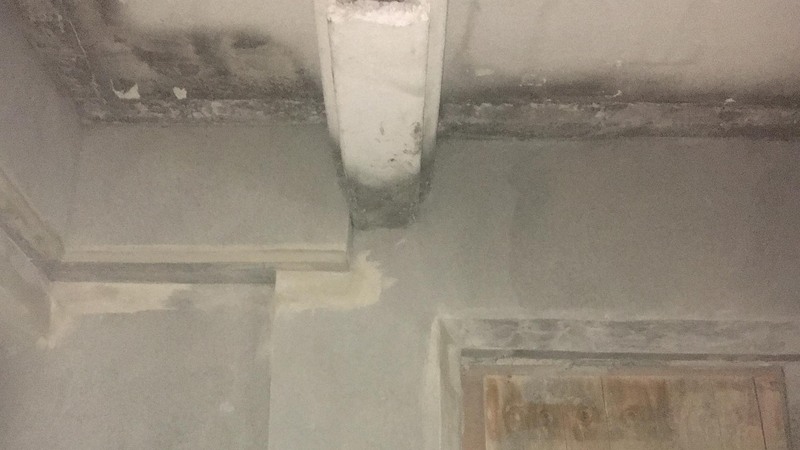 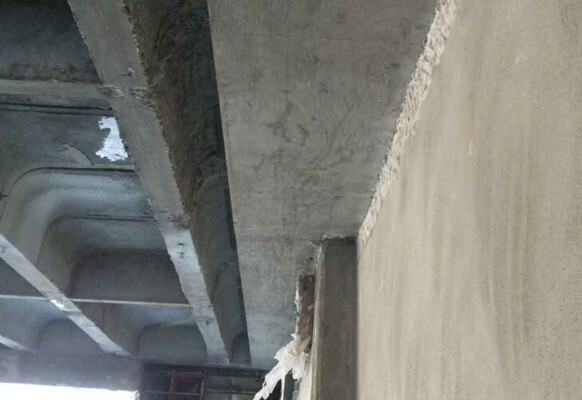 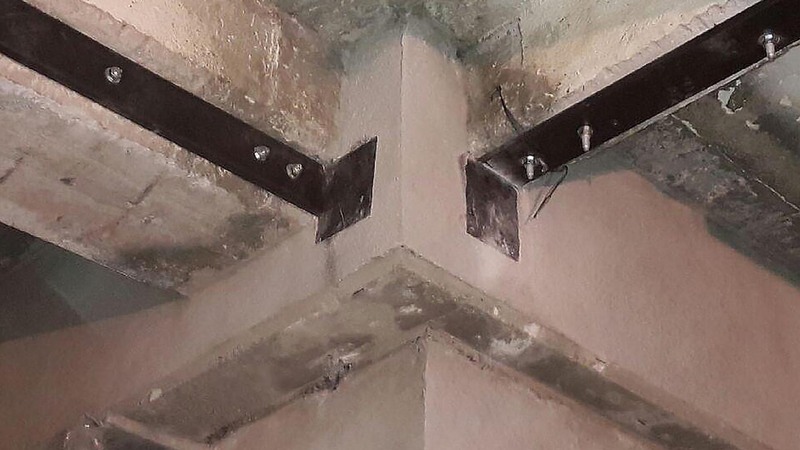 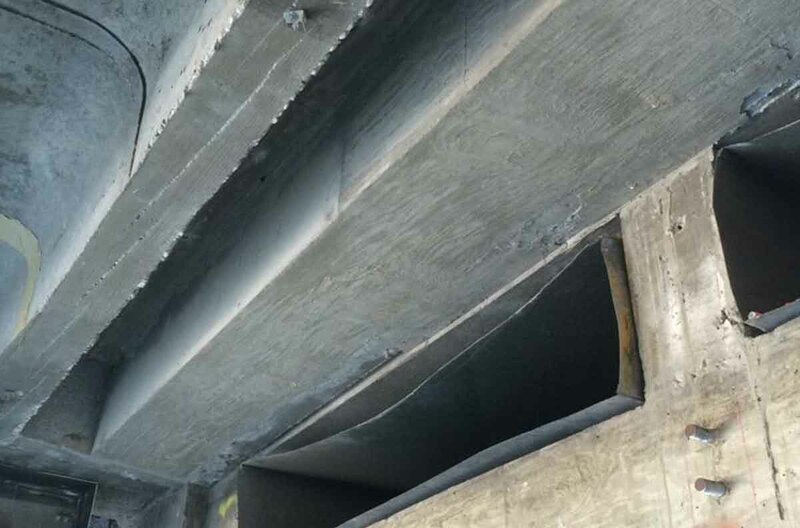 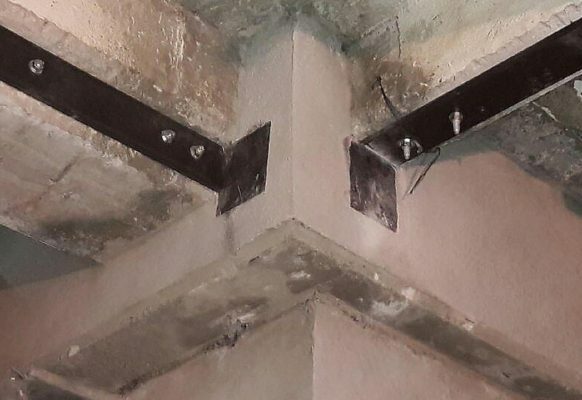 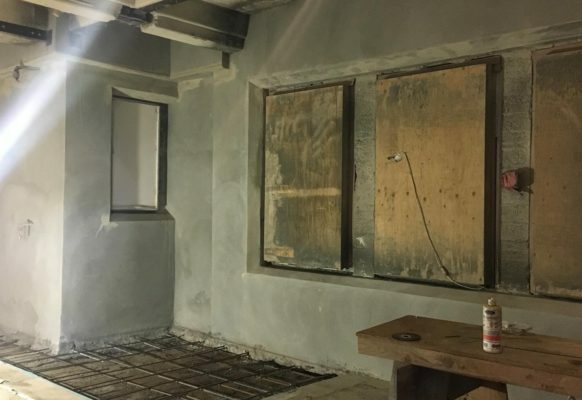 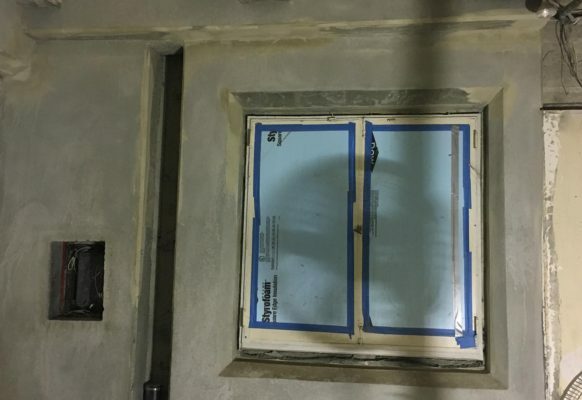 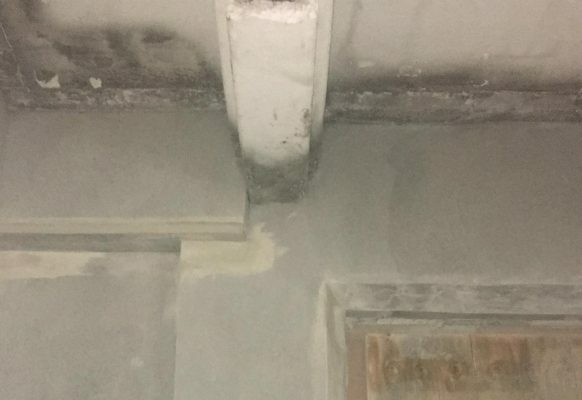 Surface preparation is the most important requirement for concrete repair and sandblasting is used to clean and roughen existing surfaces to ¼” amplitude. We then layout, drill and apply the epoxy bonding agent for dowels. 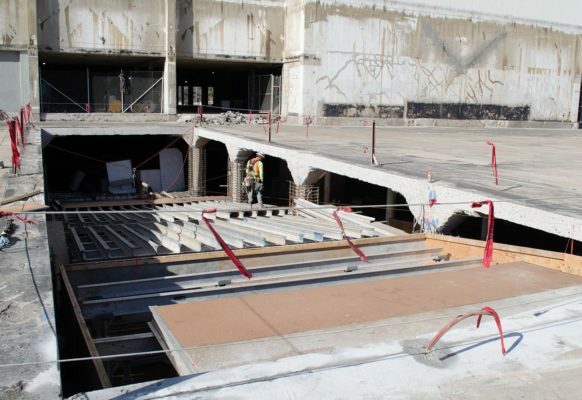 Back-forming of new shearwalls and all other formwork requirements are also self-performed. 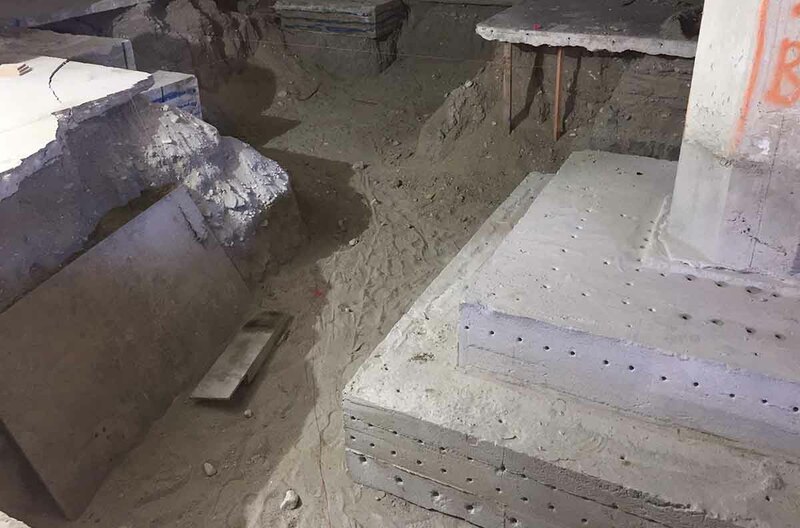 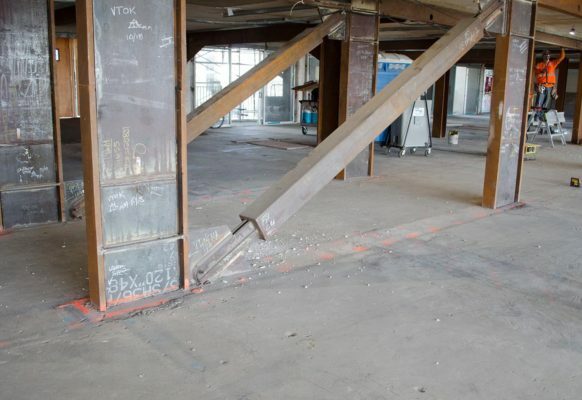 In October 2015 the Los Angeles City Council approved an ordinance requiring mandatory earthquake retrofitting for existing non-ductile concrete buildings constructed to a permit application submitted before January 1977. 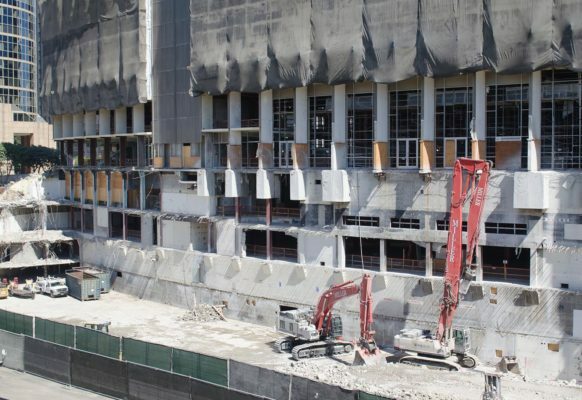 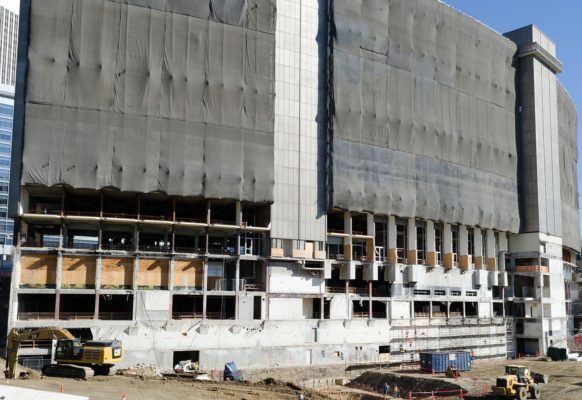 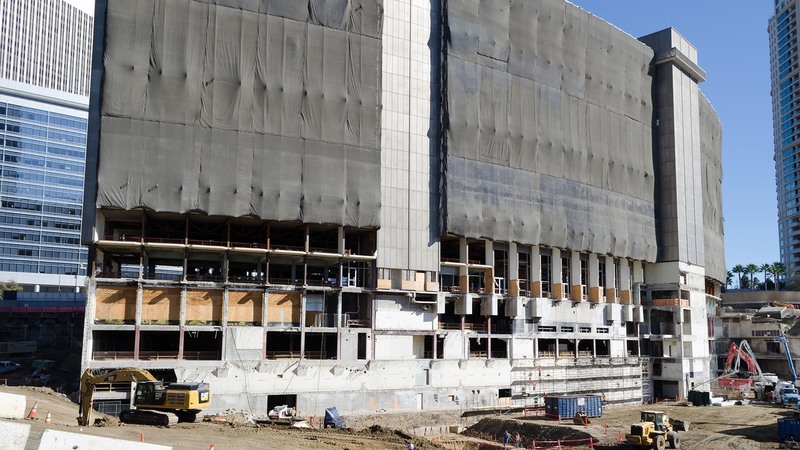 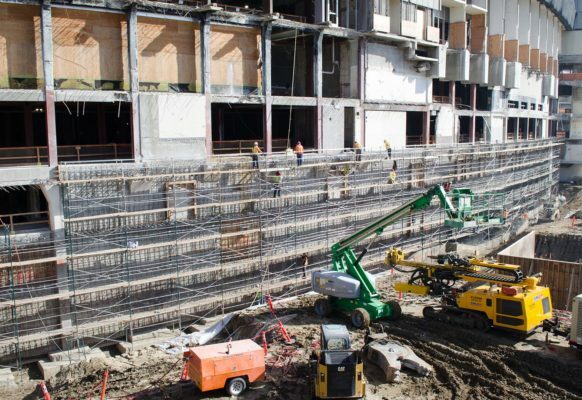 With over 1,500 buildings in Los Angeles alone which will require seismic upgrades over the next 25-years NMN wants to be your shotcrete solution for all retrofit projects! 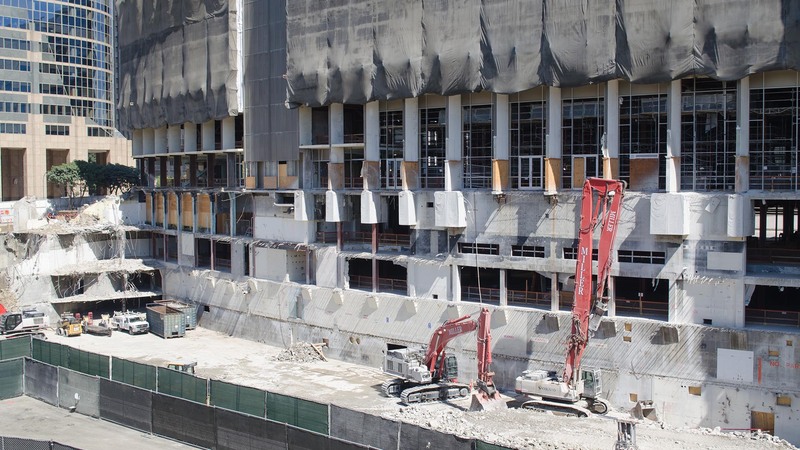 The Century Plaza Hotel is a crescent shaped, 19 story landmark along Avenue of the Stars in Century City, CA. 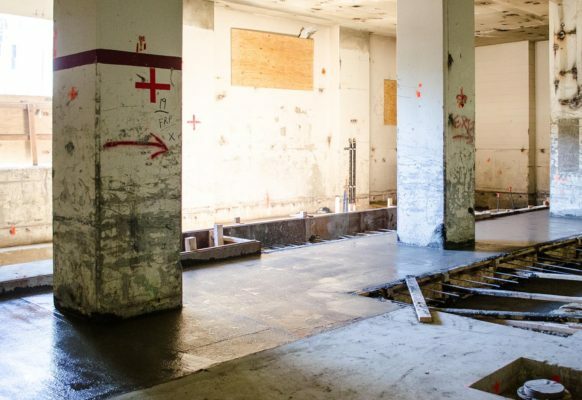 Open for business on June 1, 1966, the current renovation will convert 332 of the original 726 hotel rooms into 63, for-sale residential units on the uppermost floors. 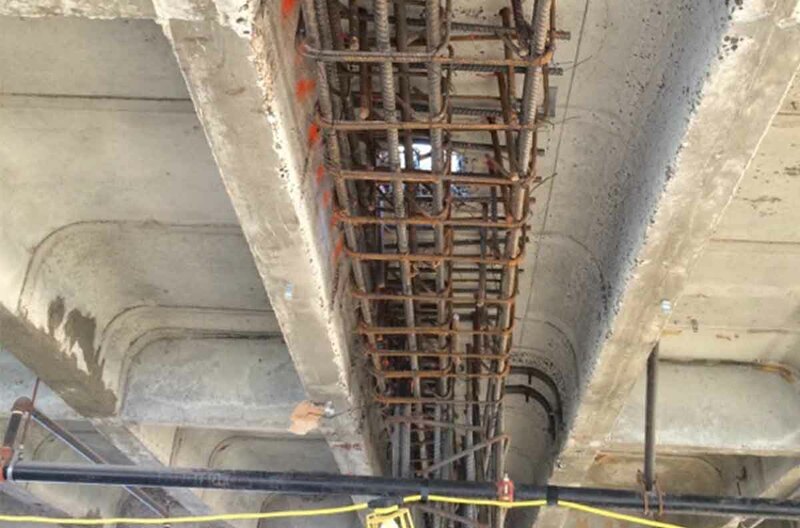 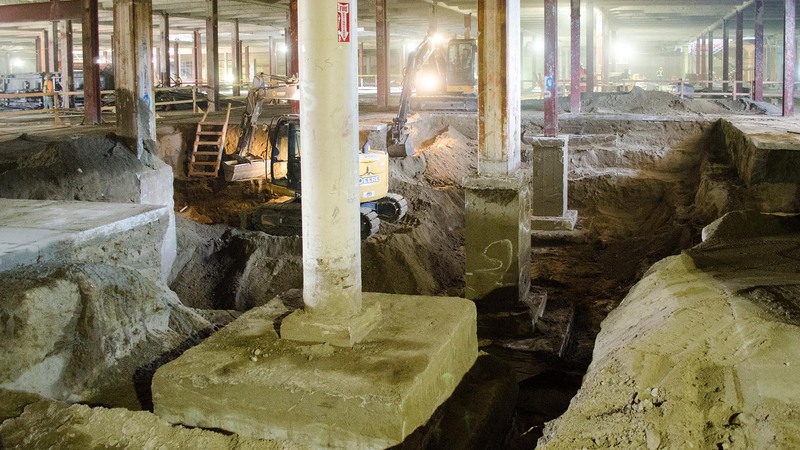 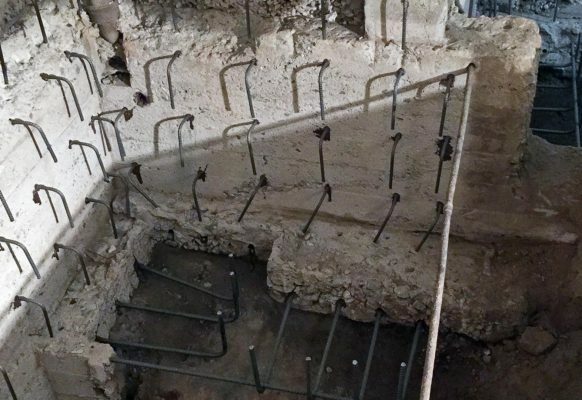 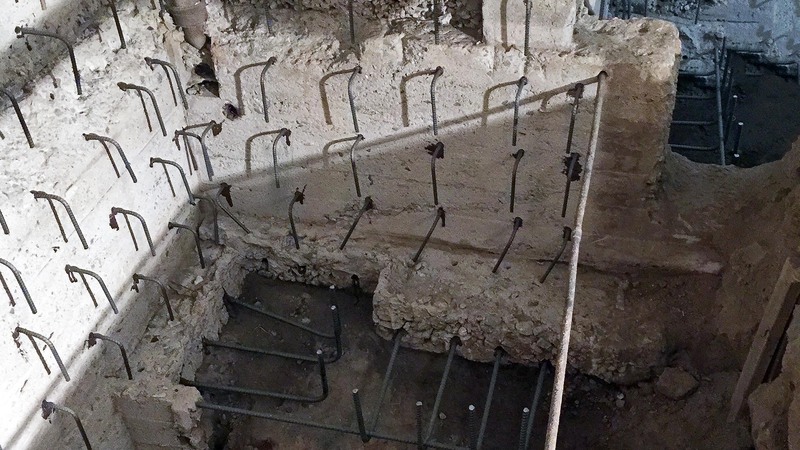 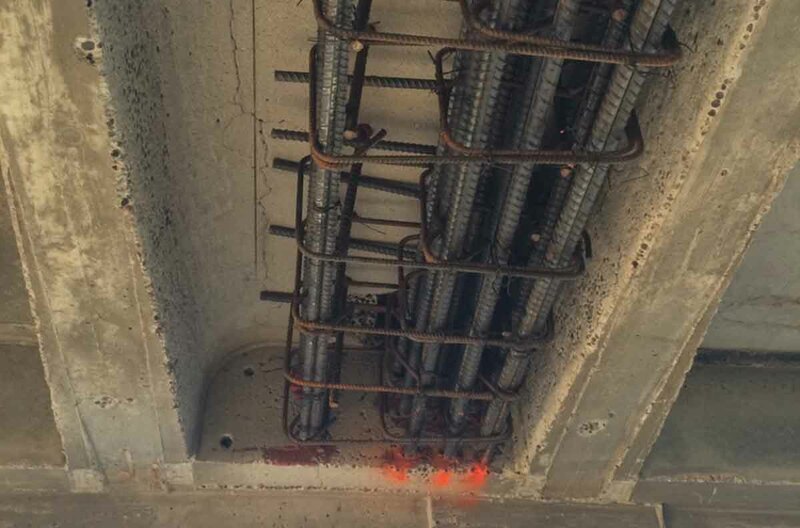 NMN’s structural rehabilitation scope includes expanding foundations, drill and epoxy dowels for approximately 90,000 holes, surface preparation to ¼” amplitude, built-up slabs, shotcrete walls against existing, slab on metal decks, elevated decks, columns and concrete infills. 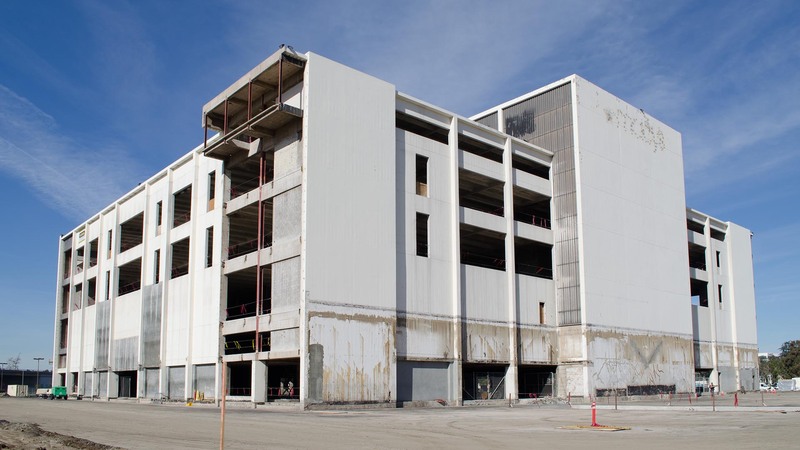 Originally constructed in 1950, the former Laurel Plaza is located along the 170 Freeway in North Hollywood, CA. 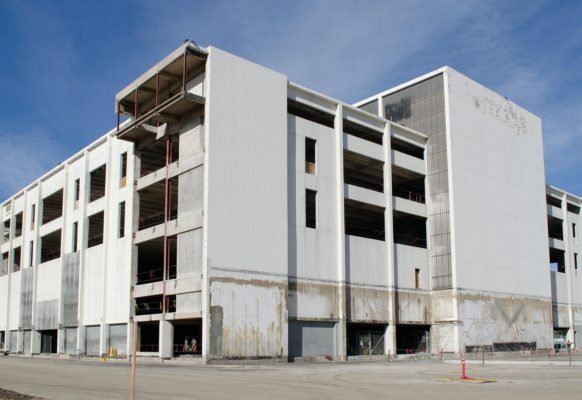 The 25 acre property has been in decline since the 1980’s with many of the buildings being demolished after the Northridge earthquake in 1994. 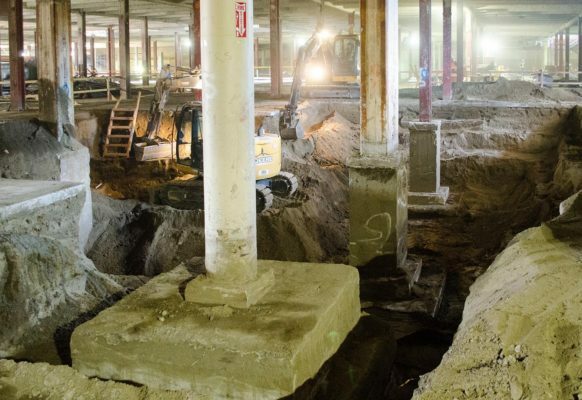 One of the remaining structures was the Macy’s department store which which is currently being converted into commercial space. 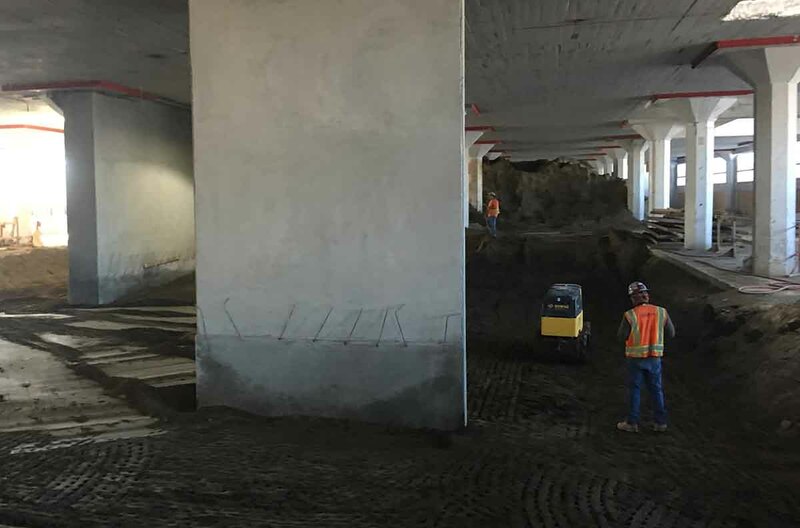 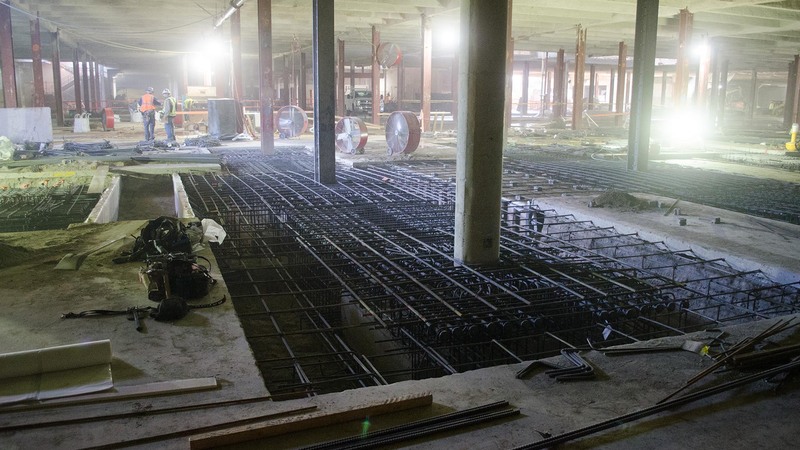 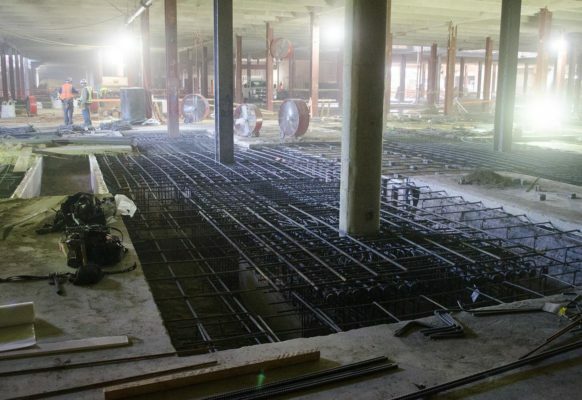 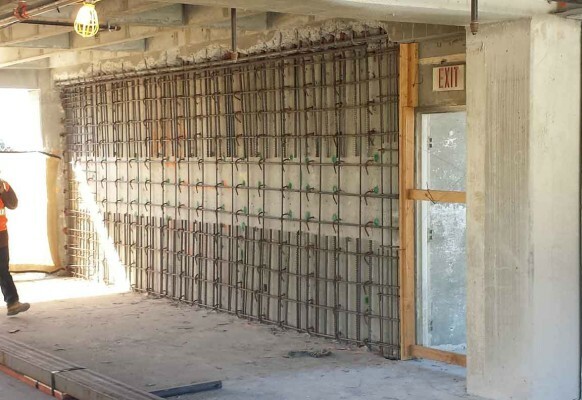 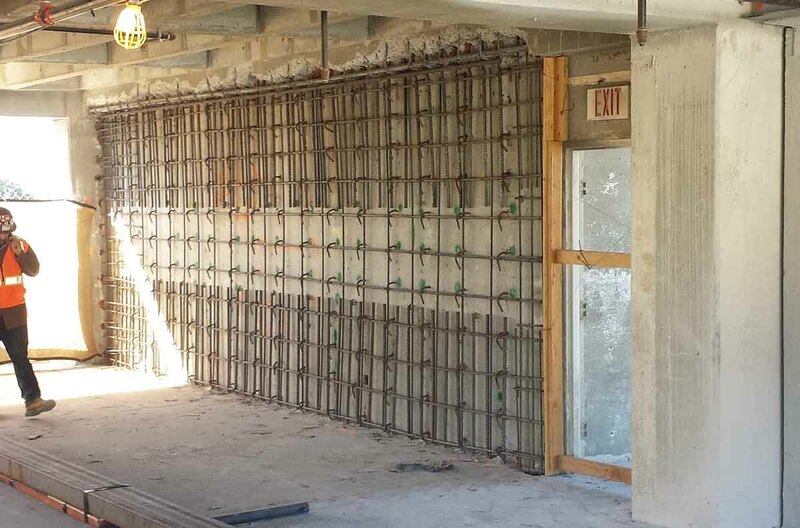 NMN’s scope includes foundations, shotcrete shear walls, drill and epoxy dowels for over 80,000 holes, surface prep to ¼” amplitude, structural steel column concrete encasement, and topping slabs. 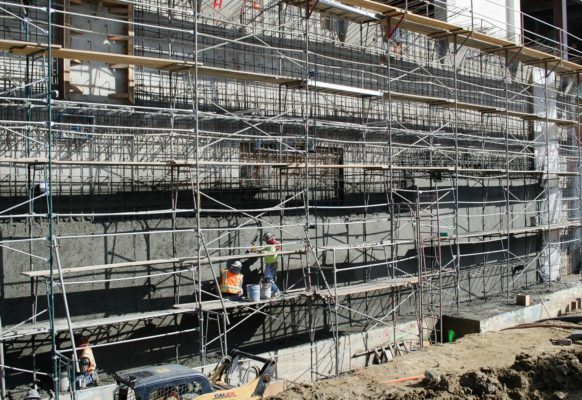 The USC Pacific Asia Museum in Pasadena, CA was built in 1926 and is listed in the National Register of Historic Places, California Landmark #988. 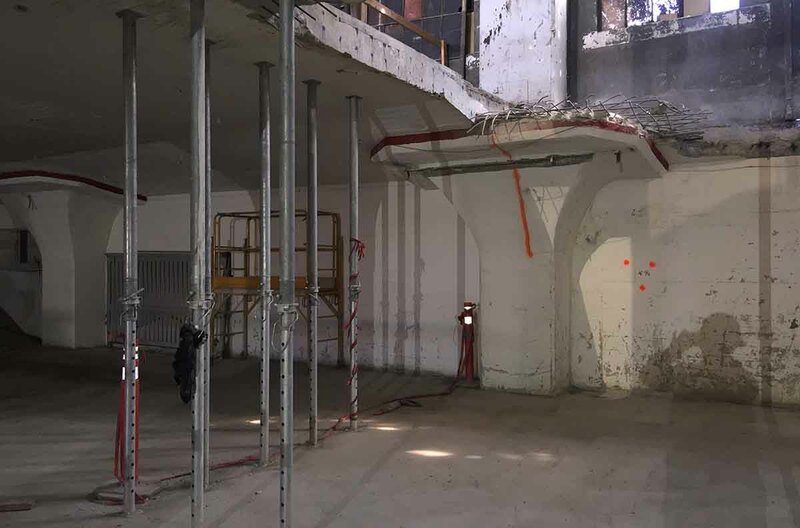 Designed in a Chinese Imperial Palace style the building underwent a seismic retrofit and renovation in 2017. 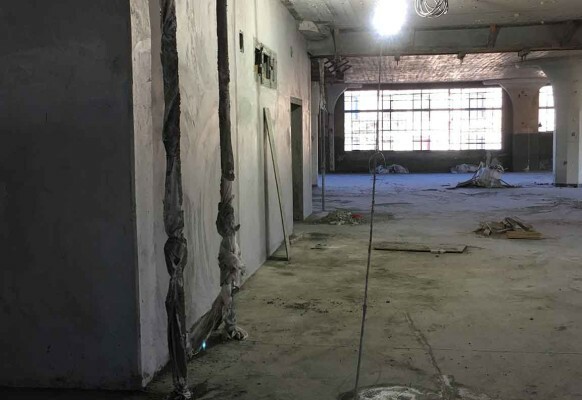 Built in 1912, the old Ford Factory is where manufactured Model T and Model A is being converted into retail storefronts on the ground floor with creative offices above. 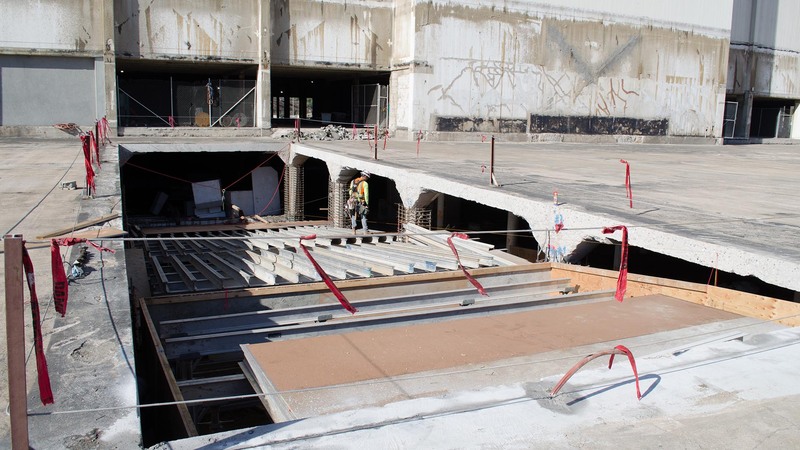 NMN performed the structural rehabilitation by placing new foundations and shear walls on the 5-story building in LA’s art district. 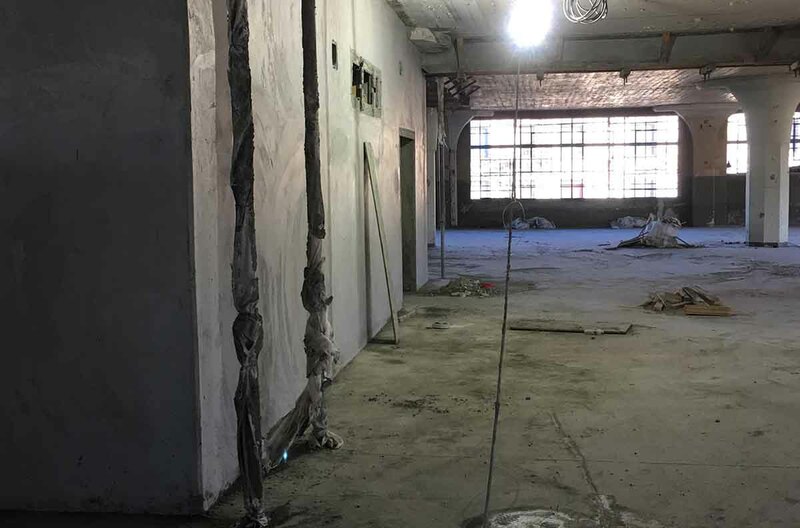 Upgrades to the Riverside Public Defender’s building began in 2010 but by the time renovation was supposed to be complete during the summer of 2014 only 30% of the contract was done. 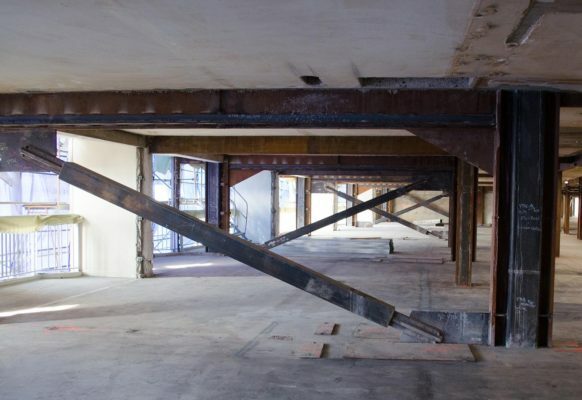 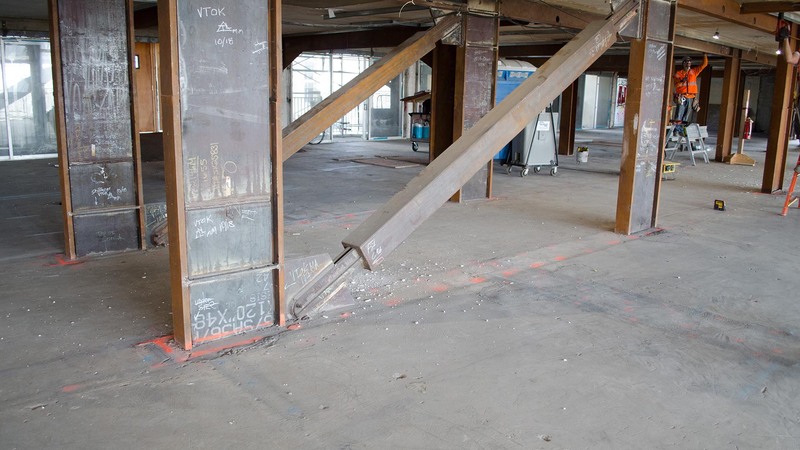 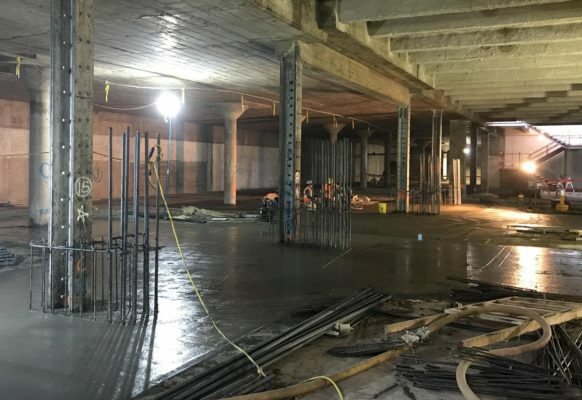 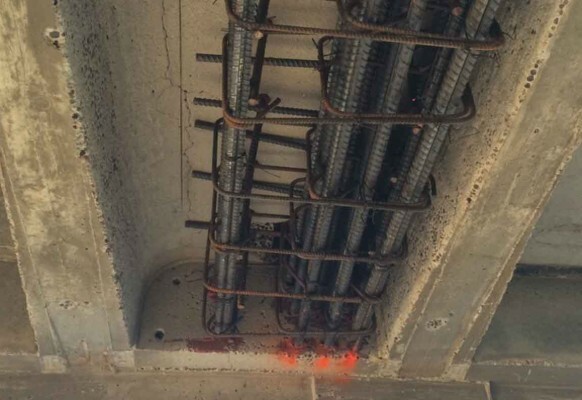 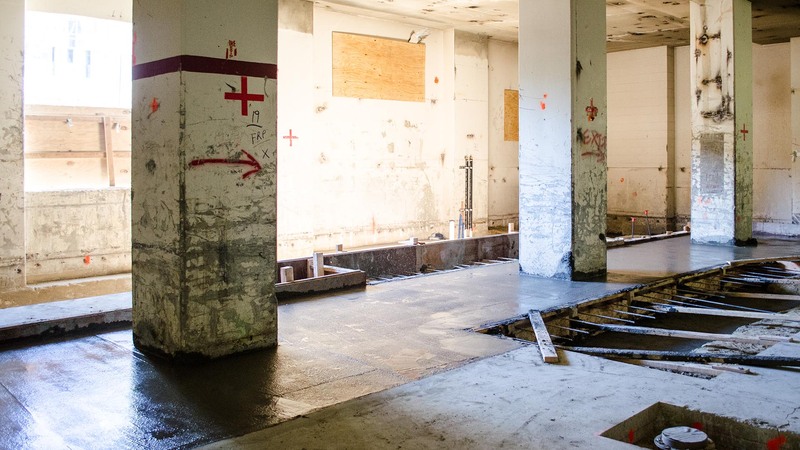 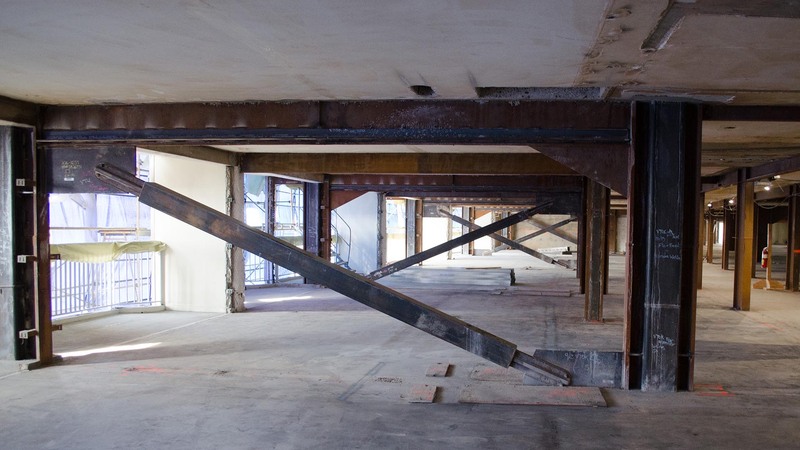 NMN took over from the previous contractor and completed the 8-story retrofit job in 5-months which included forming, drill and epoxy dowels and new structural beams.